More than 1 million people ditched their cable and satellite TV packages last quarter, the most ever in a quarterly earnings period, according to research firm MoffettNathanson. Why it matters: Americans are increasingly giving up on expensive cable and satellite TV packages for more affordable services delivered over a broadband connection. By the numbers: More than 80% of pay-TV subscribers in the U.S. come from four cable and satellite providers: AT&T, Comcast, Charter and Dish. Those companies together lost 887,000 subscribers this quarter, mostly driven by big losses at Dish and AT&T. Dish lost 367,000 customers, its highest quarterly loss ever, after cutting access to Univision amid a months-long carriage-fee dispute that is still unresolved. AT&T lost 359,000 subscribers for the quarter, far surpassing analyst estimates of 245,000 subscribers lost. The big picture: There are roughly 120 million TV homes in the U.S., per Nielsen, and about 90 million of them (75%) still pay for traditional TV. But that percentage has been decreasing as more people cut the cord. In total, eMarketer predicts cord-cutting will grow more than 30% this year. eMarketer increased projections for cord cutting twice in less than a year, a sign that the trend is accelerating. 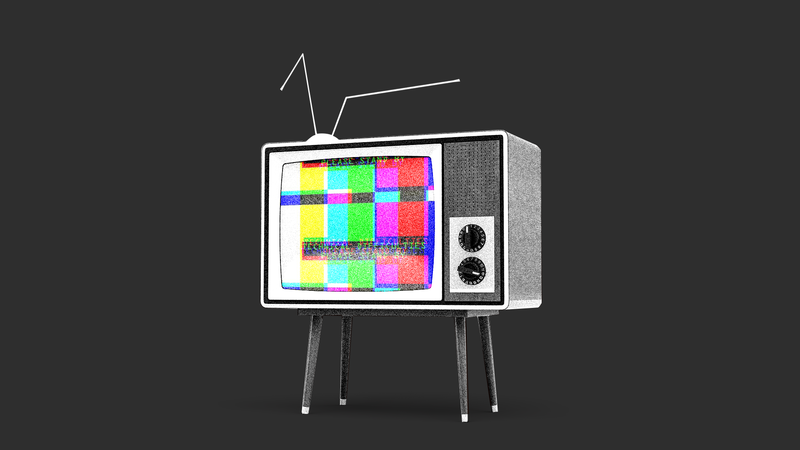 Between the lines: Many pay-TV providers are hoping to offset losses with gains in subscribers to digital TV alternatives, like AT&T's DirecTV NOW or Dish's Sling TV. But those companies haven't been able to come close to closing the gap, in part because of so much competition from other digital live TV alternatives, like Google's YouTube TV, Sony's PlayStation Vue and Fubo TV, as well as non-live TV alternatives with original programming, like Amazon and Netflix. Both Sling TV and DirecTV Now are seeing slowed growth, making it even less likely that those digital alternatives will offset traditional subscriber losses for the two biggest pay-TV companies. Total subscriber losses were roughly 500,000, the third-worst quarter in industry history and worst since Q2 2016, per BTIG Media Analyst Rich Greenfield. The bottom line: Traditional pay-TV is in big trouble.